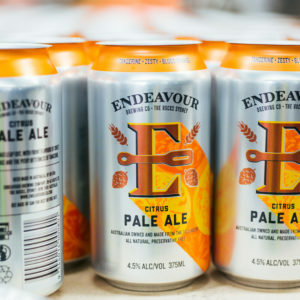 This week on New Beers Wrap, take a look at one fruity savour from Modus Operandi, a Citrus Pale Ale from Endeavour Brewing Co and more. National capitals Canberra and Wellington are teaming up to create a bespoke sister city beer called Ale of Two Cities. 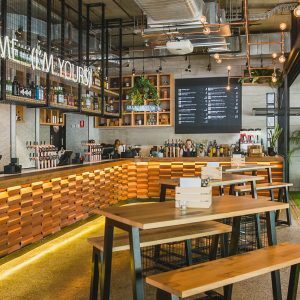 Cool cats Bentspoke are born & brewed in Canberra, and they’re launching their range of beer in Melbourne at Hopscotch. 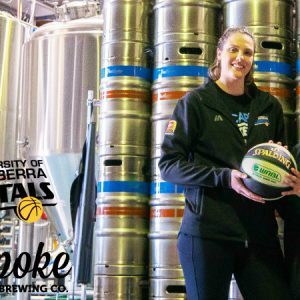 The University of Canberra Capitals have partnered with BentSpoke Brewing Co. to give fans access to a local favourite at home games throughout the 2018-19 WNBL season. 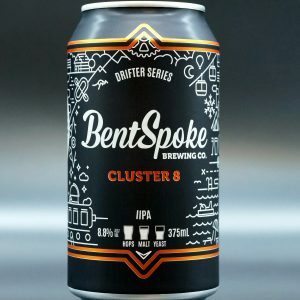 BentSpoke has today announced the launch of its new limited-release can, Cluster 8. 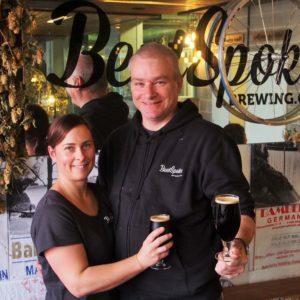 Canberra’s BentSpoke Brewing Co has issued a statement addressing “unfounded rumours” that the company was destined for a takeover. 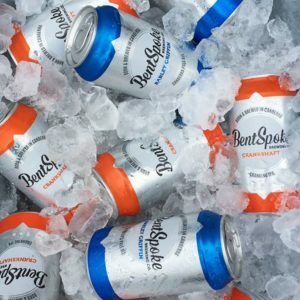 BentSpoke Brewing Co has announced the launch of its third packaged beer, available now in cans. 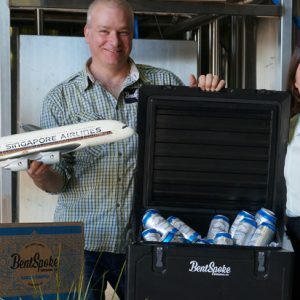 Singapore Airlines today announced the introduction of a new craft beer offering onboard its flights to and from Melbourne and Sydney. 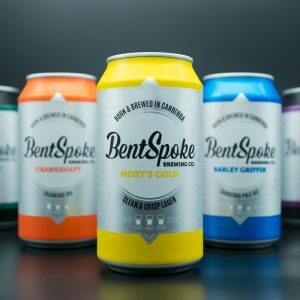 Bentspoke Brewing Co officially opened The Cannery this week in Mitchell, ACT, enabling the company to roll out packaged beer for the first time. 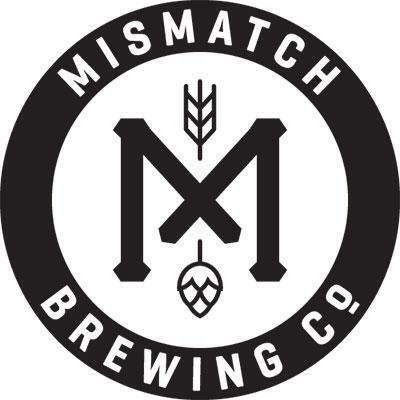 Analysis: Dude, where’s my brewpub? 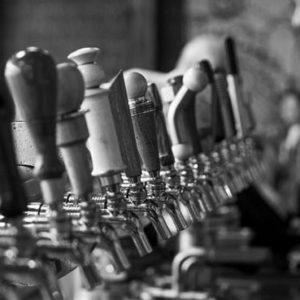 The brewpub model has been proven to succeed in the United States. 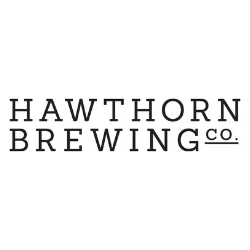 So why is it that so few Australian breweries have gone down the same path?